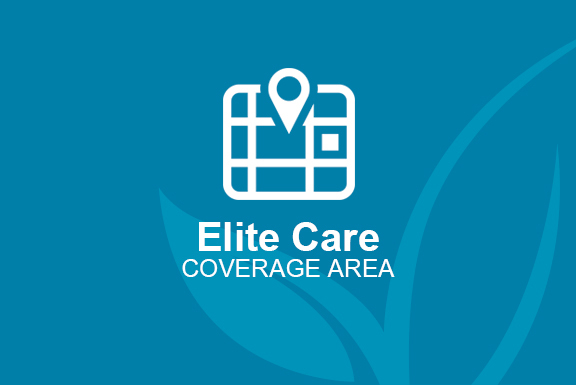 Elite Care Management is the answer to ALL of your home care needs. Let our team at Elite offer its decades of experience to guide you to make the best decision for you. Call today to speak to one of our team members to discuss the full spectrum of home care services Elite has available. 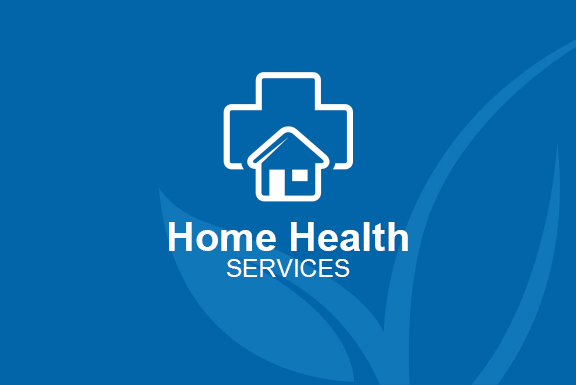 intermittent healthcare services/visits directly to the homes of our patients as ordered by their doctor. the individual needs of the patient. 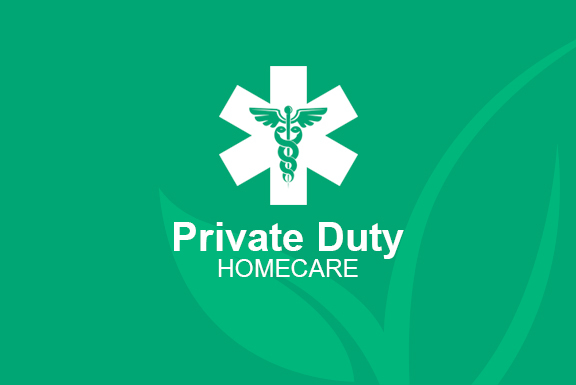 Elite Care Management is licensed through the Illinois Department of Public Health in Home Nursing, Home Services and Home Health, Medicare Certified, insured and bonded. Our primary goal is to maintain and enhance the quality of life and well-being for our patients.